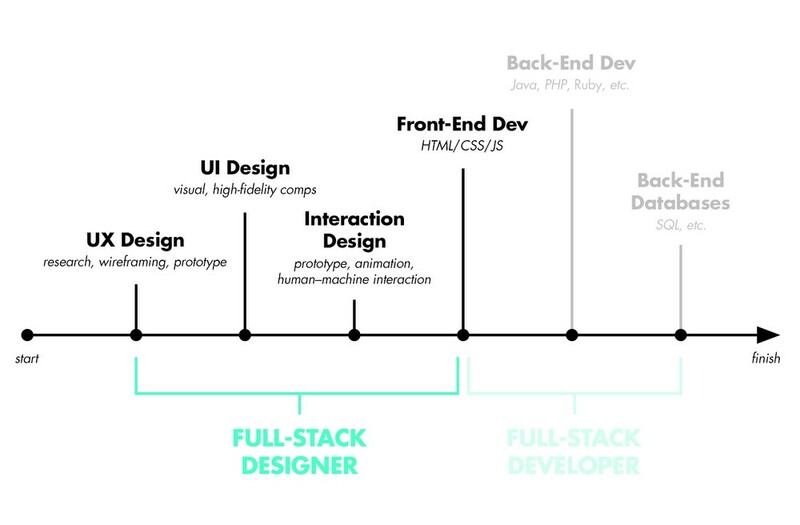 Full Stack Developer & Designer. 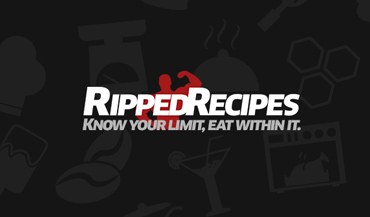 I also run Geekybeaver & Ripped Recipes. I'm Braunson Yager, an Ontario (Canada) based full stack developer and designer who enjoys solving new challenges and learning new things. I am a full stack designer with a passion for crafting beautiful and functional user experiences. On the flip side I'm full stack developer with an unwavering focus on writing clean, elegant and efficient code. Being both a developer and designer, I help clients bring their ideas into reality. 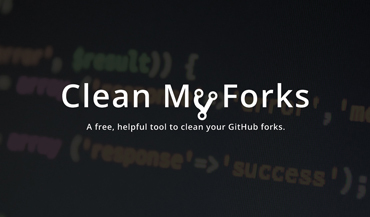 A free, helpful tool to clean your old GitHub forks. A weekend project build to solve a problem I had. 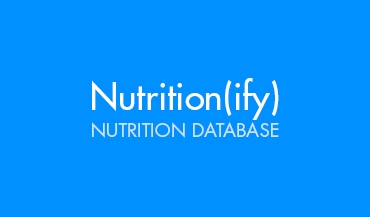 Healthy filterable recipes submitted by the community for the community! Email Marketing: Simplified. WordPress design was heavily customized to suite their brand. Freshly redesigned and rebranded GuestServe website. 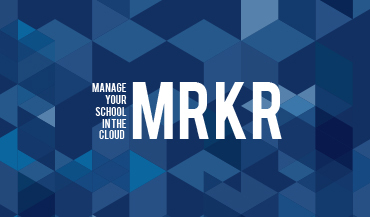 Manage schools, students and staff in the cloud..
My skills as a designer include: user interface design, user experience design, interaction design, website design, branding & logo design. 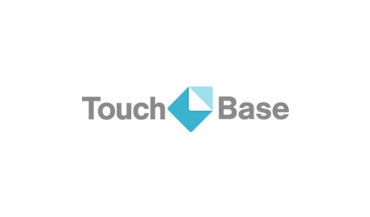 My business needed a website, rebranding, posters, and most importantly an online judging platform and vote tallies. They were able to almost get in my head and see the vision that I was seeing. Not only did their ideas work extremely well but also created quite a buzz and was a huge success! They literally put my business on the map! I have worked with other companies in the past that say they do the same thing but I just couldn't depend on them. Almost like there is this true stereotype for this line of work. The Beavers (as I most affectionately call them) went above and beyond the call of duty. They were there when I needed them most and never once let me down. Their work was more than stellar and without them, I could not have succeeded. If your interested in getting in touch, I'd love to chat. I'm currently taking on contract work. It seems something is missing or incorrect, take another look?